New Delhi : Needless to say that February is the month for lovers. The much-awaited Valentines Week begins with the fragrance and beauty of love and its inner meaning. If you are in love with someone but haven't expressed yet then it is time to say the three letter magic words 'I Love You'. To make your Valentine 2019 special, we have prepared a date sheet to celebrate the valentine week with your love. The Valentines Week begins with the fragrance and beauty of the rose. Besides celebrating the day with your lover, you may spend a lovely day with your friend, crush and even enemy. This is possible because white and yellow, and red to black, every rose has different meanings. Propose Day, the second day of Valentine's week clearly means that it is the day to express your love to someone you're looking for a while. If you have already proposed someone and are in a relationship then take them from a good date to a date. Now, that you have proposed your lover and you both are in relationship, therefore, it is time for celebration. As the name suggest, a bite of chocolate will dissolve sweetness in your relationship. On this day young people make chocolate gift to their lover. On this day, love couples give teddy bears to each other to give this gentle feeling to each other. Girls love teddy bear and so most of the boys on Teddy Bears Day give this gift to girls. 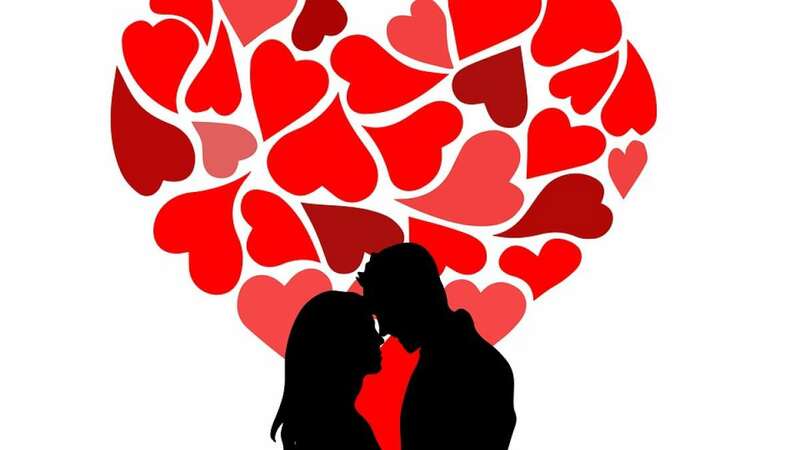 Promise Day is celebrated on the fifth day of Valentine Week i.e. on 11th February. On this day, Lover promises to live together with each other for a lifetime. Hug Day is celebrated on the sixth day of Valentines Week i.e. February 12. It is a day of loving love by embracing each other. When there is no word for expressing love, a kiss filled with love is enough. Every boyfriend celebrates this day by kissing his girlfriend and every girlfriend, his lover. And, finally, the Valentine Day arrives on 14th February. It is true that we express love everyday, but celebrate one day as the boss of celebration. Valentine is the same day.